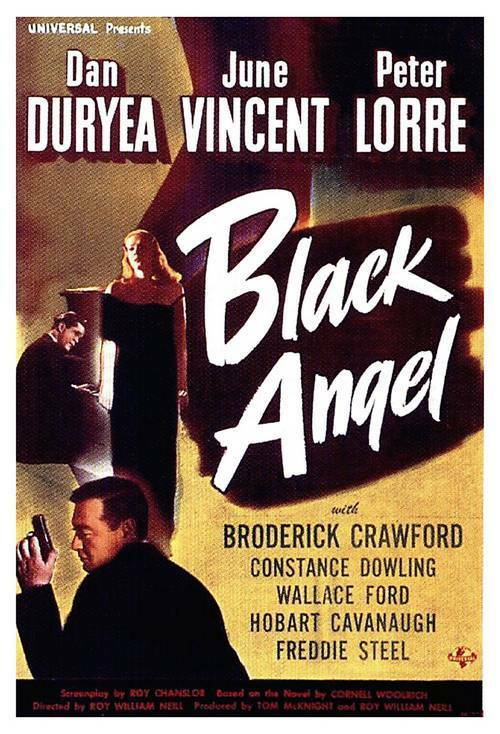 This entry was posted in 1940s, Film Noir Friday and tagged 1946, Broderick Crawford, Constance Dowling, Dan Duryea, June Vincent, Peter Lorre, Wallace Ford by Deranged. Bookmark the permalink. Great quality! Great way to watch the oldies but goodies! Thanks! Came across accidentally when reading about children who have murdered. Thank you so much, Sandy. I appreciate your support.